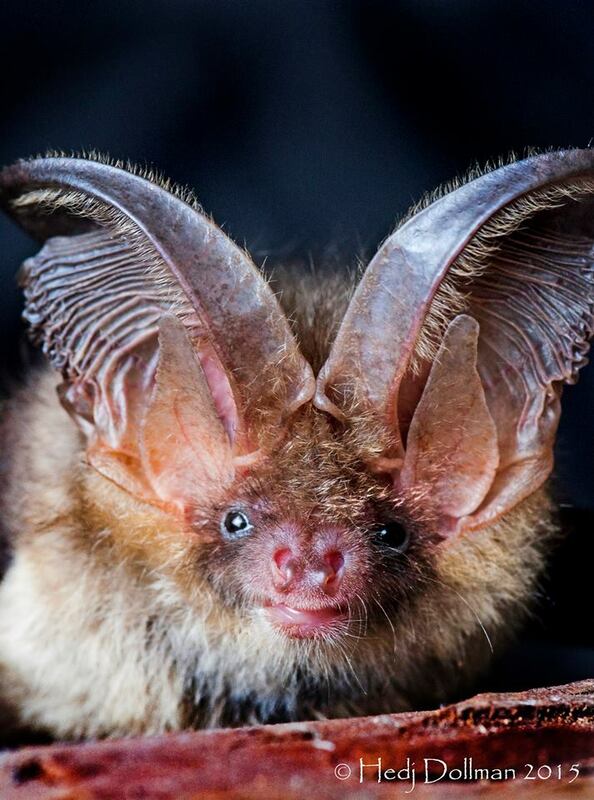 We thought this photo of a brown long eared bat was brilliant, and people on Twitter seem to agree. Hedj posted the picture there and since it has been very widely shared. Hedj was particularly excited when Chris Packham, Pre3sident of the Bat Conservation Trust and one of his heroes retweeted it. This entry was posted in Uncategorized and tagged brown long eared. Bookmark the permalink.